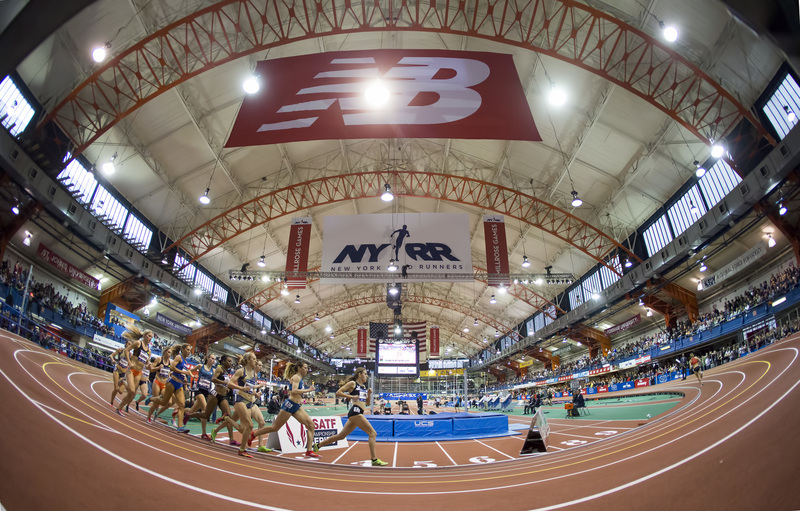 The Armory Foundation, a 501(c)(3) New York nonprofit and home to the premier indoor track & field center in America, is committed to serving youth by promoting excellence and fitness through a broad range of athletic, educational and community programs. Built in 1909, the 168th Street Armory in the Washington Heights community of Upper Manhattan has a diverse history with eras as an underutilized military installation and overcrowded homeless shelter. Now, following an intensive 1993 facility rehabilitation led by Norbert Sander, Jr. M.D. and Michael Frankfurt, Esq., it serves as a vital resource for the children and people of New York. The Foundation’s primary emphasis is reaching and motivating the youth of all five boroughs by offering them competitive track and field activities and broadening their horizons with computer classes, college preparation programs and a variety of cultural and school-coordinated educational activities. The Armory Foundation — which has raised more than $25 million in public and private funding to support the transformation — promotes excellence, fitness and community in its hosting of more than 100 track events each year, maintaining the National Track and Field Hall of Fame, operating the largest after-school activity center in New York and offering a variety of community support programs in its world class facility. Read more at the Armory Foundation.